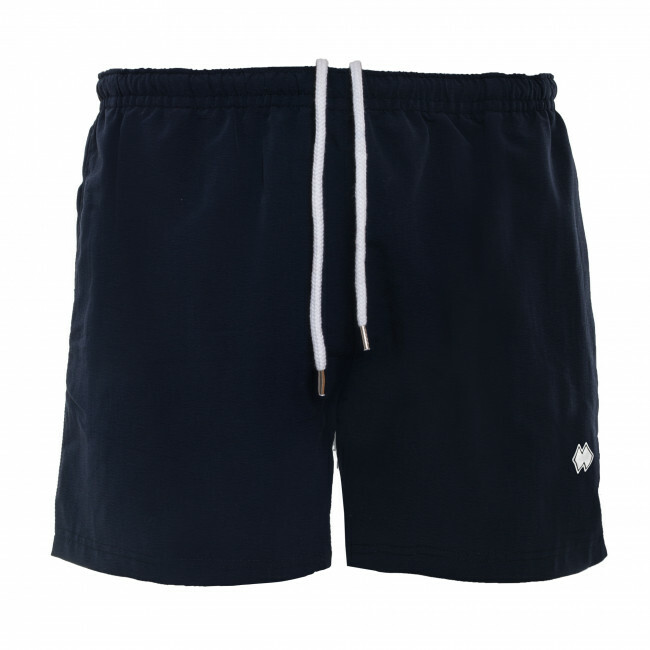 Characterized by a classic single-colour look, these men's beach shorts are made from quick-drying fabric. 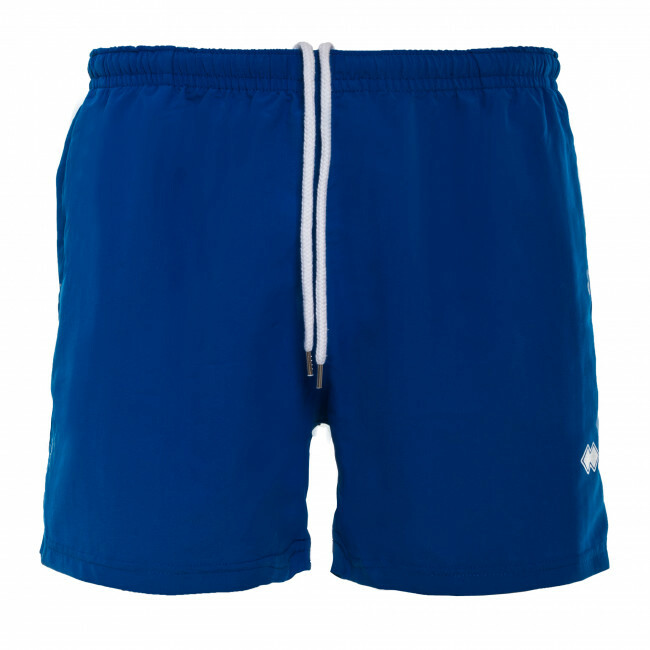 The length provides maximum freedom of movement in the water and on the beach. Complete with side pockets and rear zip-up welt pocket for greater safety. The elasticated waist band with drawstrings guarantees carefree and customised wearability. Composition: 100% Polyester.